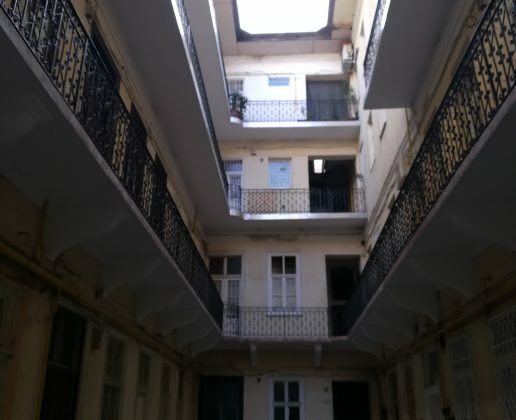 2 bedrooms apartment for sale. 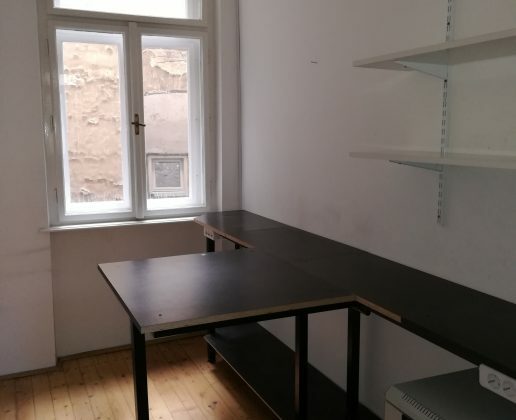 Good location of 7th district in Budapest. 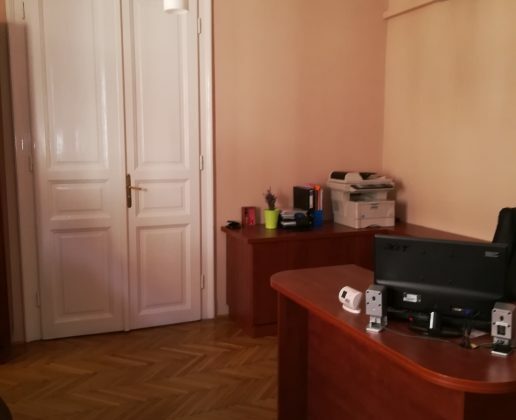 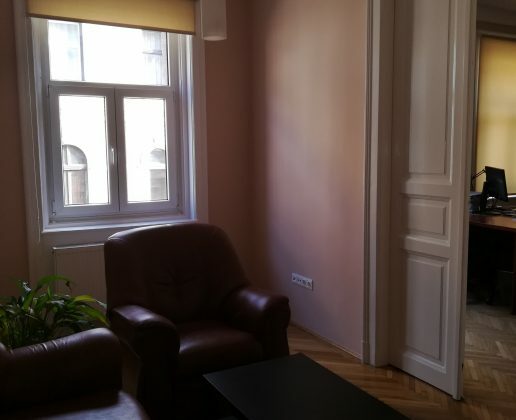 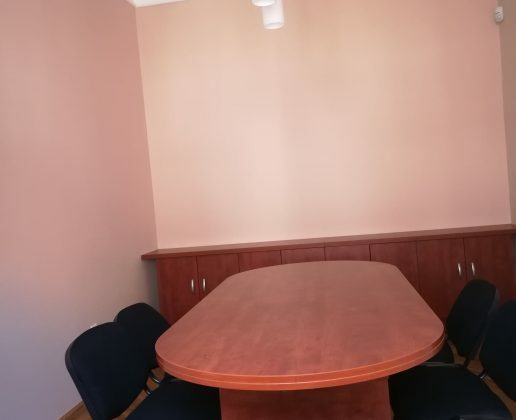 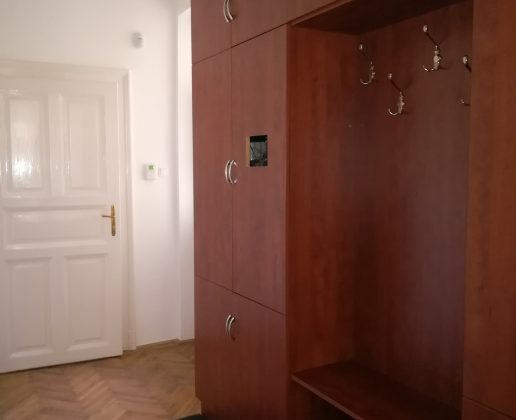 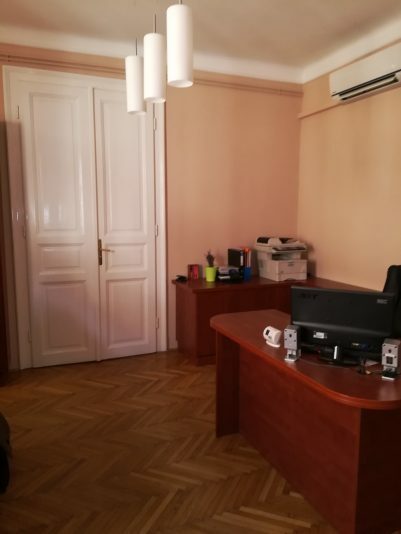 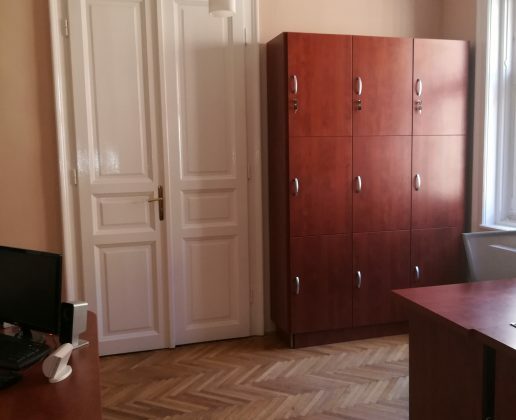 2 minutes walk to McDaniel College Budapest, Budapest Metropolitan University and beautiful Rózsák tere. 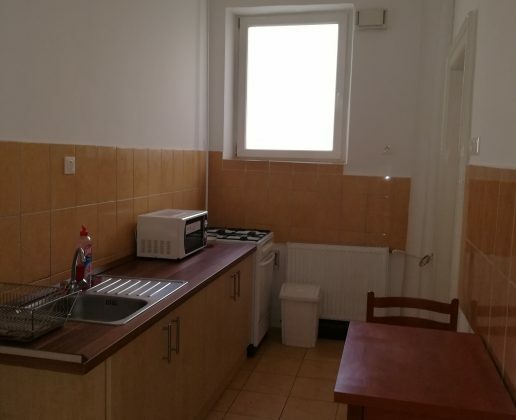 it’s a Good rental investment opportunity.